Merna Jean (Shaffer) Tennant, 84, of the Kingwood Pike, Reedsville, entered into eternal rest on Saturday evening, July 21, 2018 from Windy Hill in Kingwood surrounded by her loving family. She was born March 11, 1934, in Masontown; a daughter of the late Millard Homer and Elizabeth Alvira (Rice) Shaffer. Jean worked hard loving and taking care of her family. She raised her family of all boys with strength and resilience and was the picture of sheer elegance. She worked at Sterling Faucet and was a member of the Preston County CEOs (Community Education Outreach) and was selected as their 1993 Homemaker of the Year. Jean found the beauty of living a simple life from their two-story house on the Pike, a shutterbug she always had a camera handy to take pictures of her children and grandchildren whom she loved without end. She was a member of the Mt. Vernon United Methodist Church. 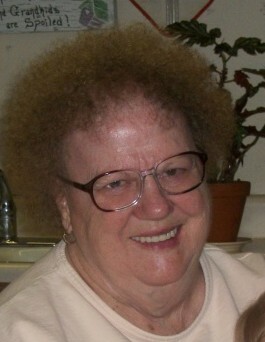 Jean is survived by her four sons: Alan Tennant and wife, Cheryl; Douglas Tennant and wife, Donna; Stephan Tennant and wife, Tammie; and Eric “Jerry” Tennant and wife, Joyce. She is also survived by her ten grandchildren and eight great-grandchildren. In addition to her parents, Jean was preceded in death by her beloved husband, Frederick Hugh “Fred” Tennant; two brothers, Millard Allen and Phillip Theodore “Ted” Shaffer; and two sisters, Edith Alvira and Marlyn Joy. On Tuesday, July 24, Mrs. Tennant will lie in repose from 10 a.m. until the time of the 11 a.m. funeral service with Pastor John Brosky officiating at the Mt. Vernon United Methodist Church, on the Kingwood Pike. Interment will follow in the Mt. Zion Cemetery, near Masontown. 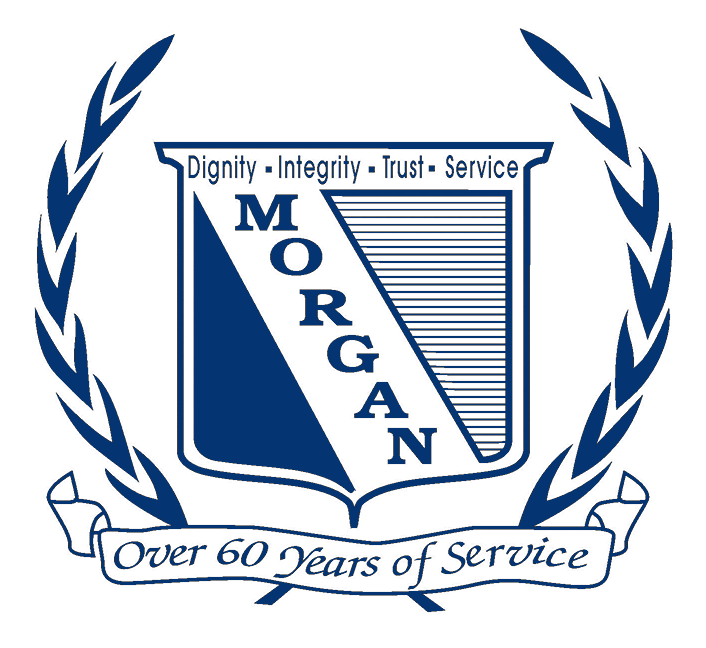 Morgan Funeral Home is honored to serve the Tennant family.